If you have ever personally experienced a flood such as the one caused by Hurricane Harvey, one thing you will remember for a long time is the smell. One whiff of this and there’s no way you would agree to the cleaning of the pots, pans, dishes or glassware. 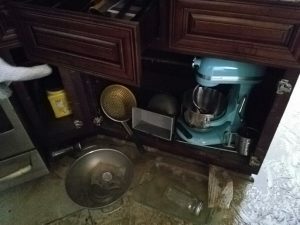 We have insurance to replace these items when damaged. This would certainly be considered damage and not something you can just wash off and continue to use. 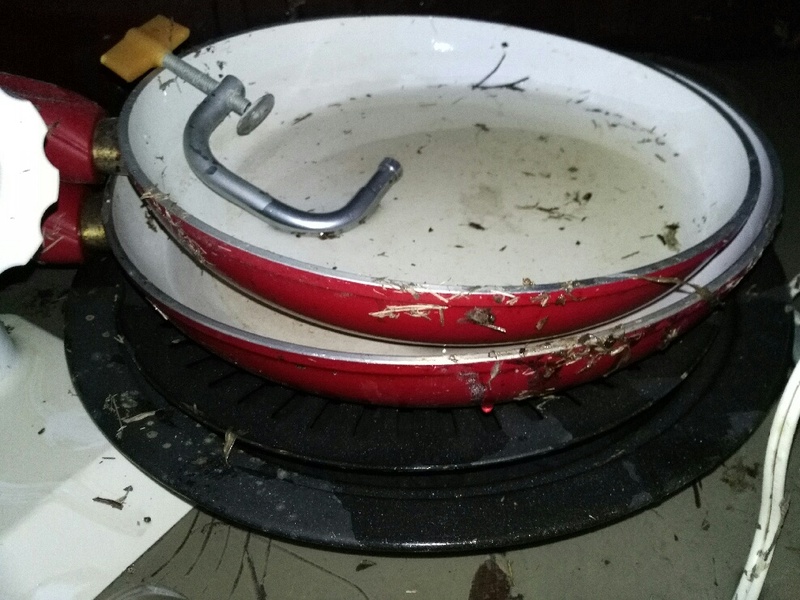 The insurance companies would like for you to clean and disinfect these items, they say just immerse these items in boiling water for 10 minutes to disinfect and sanitize. We say I don’t think so! In Florida, those affected by Hurricane Irma saw much different damage from powerful winds rather than flood. Those folks are battling the storm created opening language in the policies and other issues related to wind. However, their biggest battle has been the stortage of insurance adjusters created by the back-to-back storms. Some three months after the storm and some policyholders have still not seen an adjuster and some still haven’t received a penny from their insurance company. 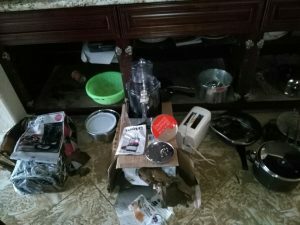 Demolition and repairs are already underway because they must protect their property from further damage while they wait for their claim to be handled. This is a struggle since there is no definite timeline on the payment of the insurance proceeds. Fortunately, some contractors have begun work knowing that payment is going to be delayed but have still been willing to help these people out. If you find yourself in need of help or thinking that maybe your claim has come up short, it is easy to find professional help. A simple review of your claim and/or estimate by a licensed public adjuster may shed some light on the process and where those shortfalls are and help you reach full resolution concerning your claim.